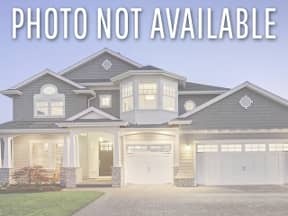 Buying or Selling in Belmont Hillsboro? I can help. Patrick Higgins – Keller Williams Realty 615-682-1718. Belmont Hillsboro Homes For Sale Nashville TN – As the photo above reads, the Belmont Hillsboro neighborhood has a long history. There are many tree lined streets in this neighborhood surrounding Belmont University & Hillsboro Village including Belmont Boulevard, Linden Avenue, 18th Avenue Condos, Sweetbriar Avenue, Kirkwood Avenue, Gale Lane and Oakland Avenue. 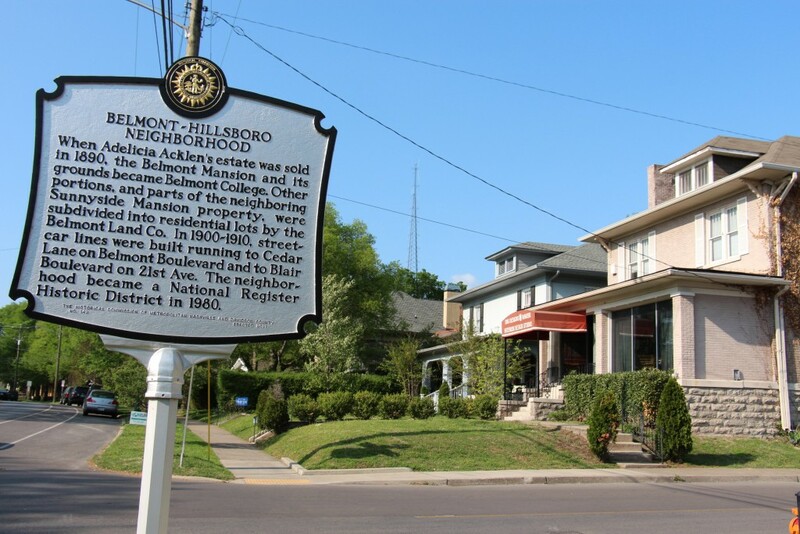 The Belmont Hillsboro neighborhood is surrounded by many other popular neighborhoods including Edgehill, Hillsboro West End, Green Hills and 12 South. For Belmont Hillsboro Home Showings & Inquiries, Please Call Patrick Higgins – Keller Williams Realty 615-682-1718. 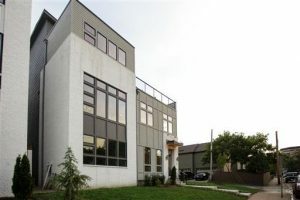 Nashville Open Houses For This Weekend!